UBISS 2019 invites researchers, students, and industry and public sector professionals to gain theoretical insight and personal hands on experience on selected topics under the tutelage of distinguished experts. 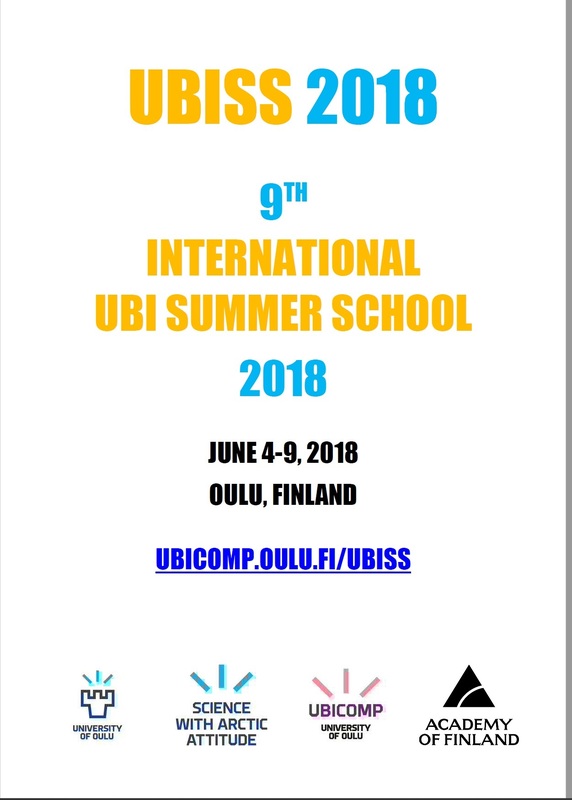 UBISS 2019 continues the legacy of the previous nine successful multidisciplinary UBI Summer Schools hosted by us in Oulu in 2010-2018. All prospective participants have to submit an online application where they provide motivation for their participation and a ranked list of preferred workshop(s). The application is forwarded to the instructors of preferred workshop(s) who select students to their respective workshops. An applicant accepted to a particular workshop has to confirm her/his seat via online registration. April 23, 2019: Workshops A, C and D have 1-3 seats left; workshop B is full. Accommodation in our block reservation for economic housing must be booked by May 5, 2019. The purpose of the annual international UBI Summer Schools (UBISS) is to provide researchers, students, and industry and public sector professionals with an opportunity to gain hands on experience and insight on selected topics under the tutelage of distinguished experts. UBISS typically comprises of 3-6 parallel 6-day “hands on” workshops where the instructor(s) first provide a theoretical framing of the topic of the workshop and then supervise students’ group projects whose outcome is presented in the result seminar in the last day. Thus, the instructor(s) work intimately with their students throughout the week, in contrast to many other summer/winter schools, where a particular instructor is only available for few hours in form of lectures or a tutorial. To stimulate interaction between attendees, UBISS has a rich social program in form of a get together party, dinner boat cruise and school dinner. Students are selected through an open international call so that all prospective students have to submit an online application where they identify their preferred workshop(s) and justify why they should be accepted to a particular workshop. From the pool of applications the instructor(s) select students to their workshops who then confirm their seat through registration. Instructor(s) prep their students by specifying a reading package to be studied in advance. They can also give pre summer school assignments that students have to do in advance. Students completing their project and passing the final exam given in the last day of the summer school will be awarded 5 ECTS credits towards their studies, subject to the approval by a student’s home institution. The design and implementation of future UBISS is informed by the feedback that students provide in a comprehensive post summer school questionnaire. The first UBISS was organized in summer 2010, to provide prospective participants of the 1st International UBI Challenge 2011 with an opportunity to obtain prior hands-on experience of the urban computing infrastructure deployed in Oulu that would be utilized in the upcoming UBI Challenge. Prof. Albrecht Schmidt (back then in University of Stuttgart, now in LMU Munich) proposed arranging a summer school for this purpose. The first UBISS enrolled 72 participants from 20 countries in six parallel workshops. 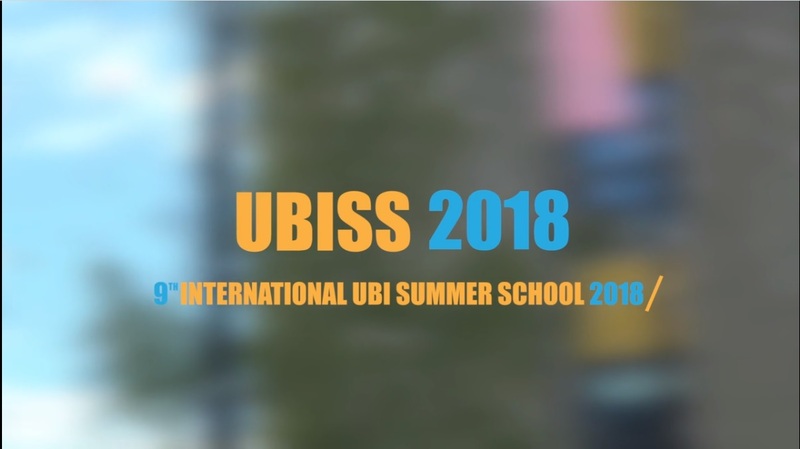 Excellent feedback from both instructors and students participating in the inaugural and subsequent summer schools has convinced us to host UBISS as an annual tradition, with a highly multidisciplinary collection of workshops over the years. 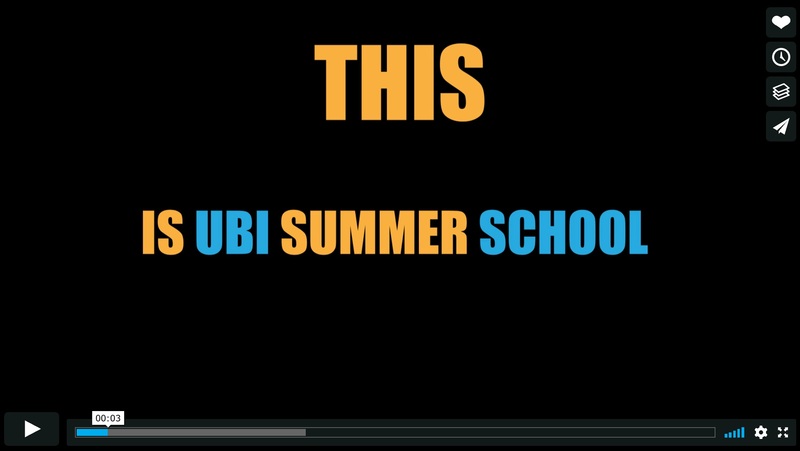 So far, over 500 students from all over the world have attended an UBISS, many of them multiple times. Dr. Eduardo Velloso became the first former UBISS student to return as a ‘junior’ co-instructor to Prof. Hans Gellersen in UBISS 2016, incarnating the endless cycle of academics passing on their knowledge to following generations. Additional two former UBISS students, Dr. Denzil Ferreira and Dr. Simo Hosio, returned as ‘junior’ co-instructors in UBISS 2018.